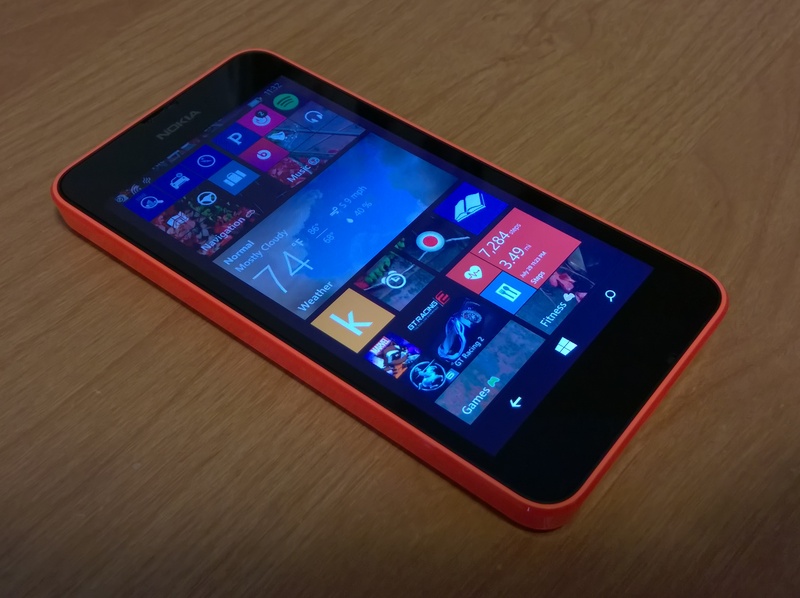 Is the Lumia 635 available in your area? Have you seen it in person or tried it out and if so, what do you think of the device? 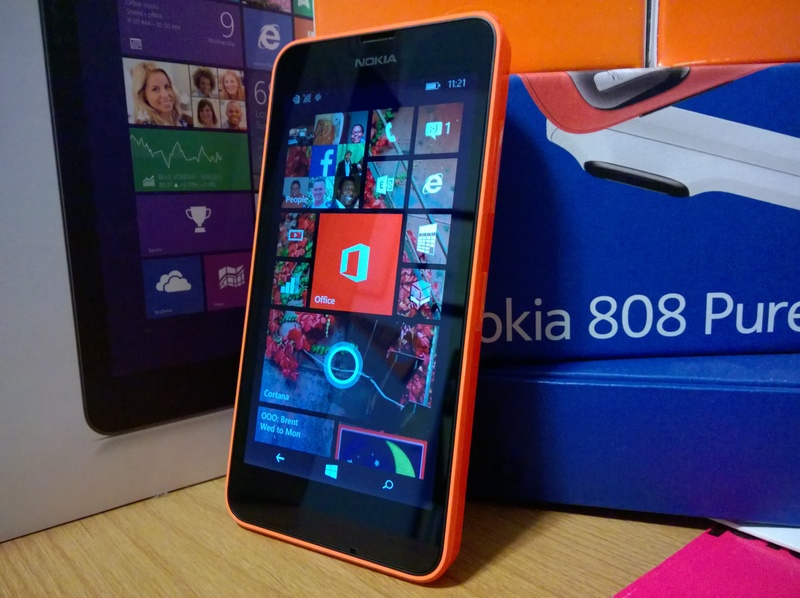 If you feel like reading, you can find more information about the Lumia 635 bundle here. Have a great weekend everyone!